Dr. Posner sees children and adults in the King of Prussia, Pottstown, Jenkintown and Collegeville locations. Mark Posner, MD is a Senior Physician and Director with Allergy & Asthma Specialists, P.C., a group practice with eight locations in Philadelphia and the surrounding suburbs. He has practiced as a Board Certified Allergist/Immunologist since 1991. He is the current President of the Pennsylvania Allergy and Asthma Association. Dr. Posner received his Bachelor of Arts degree in Molecular Biology from the University of Pennsylvania and his Medical Degree from the University of Medicine and Dentistry of New Jersey. His medical training continued at The Babies Hospital of Columbia Presbyterian Medical Center in New York where he was a Resident in Pediatrics. He fulfilled a three-year Fellowship in Allergy and Immunology at Schneider’s Children Hospital in New York. 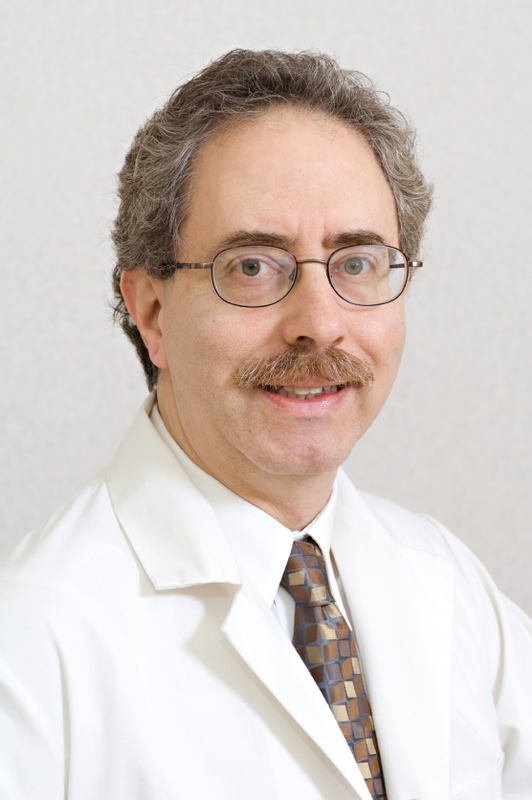 Dr. Posner is a Fellow of the American College of Allergy, Asthma and Immunology, the American Academy of Allergy, Asthma and Immunology, a member of the Pennsylvania Allergy and Asthma Association and the Philadelphia Allergy Society. Dr. Posner is certified by the American Board of Pediatrics and the American Board of Allergy & Immunology. He has been involved in over 100 clinical research studies for numerous international pharmaceutical companies conducting many double blinded, placebo controlled trials. He has co-authored over a dozen articles that have appeared in Annals of Allergy, Asthma & Immunology, and Journal of Allergy and Clinical Immunology. He has presented several papers and has conducted numerous professional and community-based lectures.